Bringing whisky to the masses was the aim of the game for husband and wife duo Eddie and Amanda Ludlow – the brains and evangelists behind The Whisky Lounge – and succeed they certainly did. 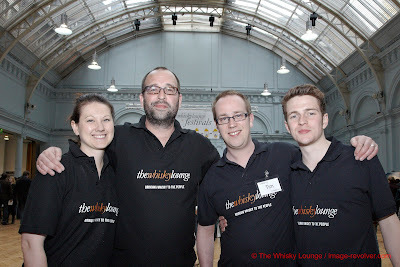 The Whisky Lounge recently turned the Royal Horticultural Halls in London into the place to be for all whisky aficionados. 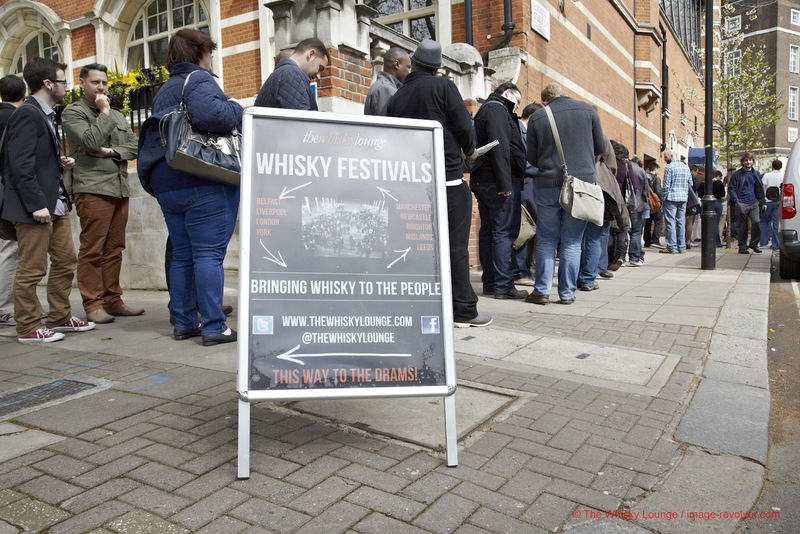 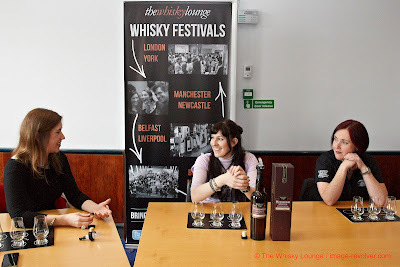 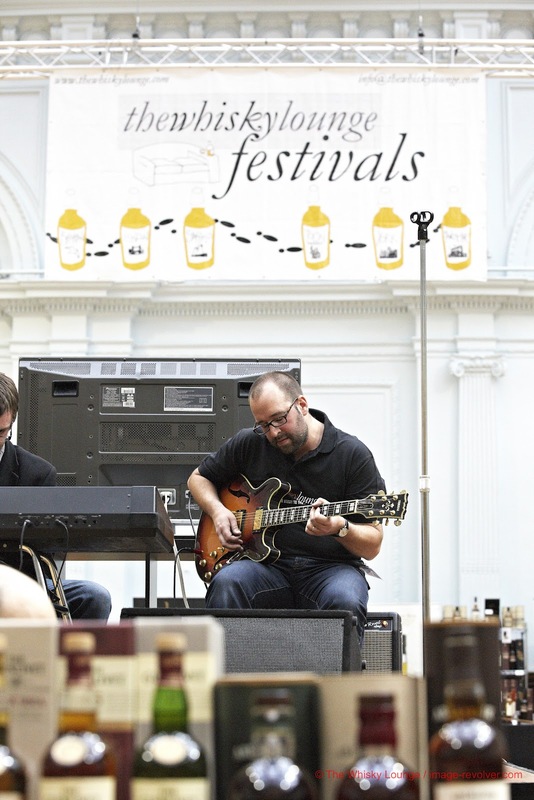 According to fellow whisky fiend, Miss Whisky, who was also a hugely popular panelist at the event, 1,800 people (55% of which were under 30) came through the doors of the Whisky Lounge Fest in London’s Belgravia. 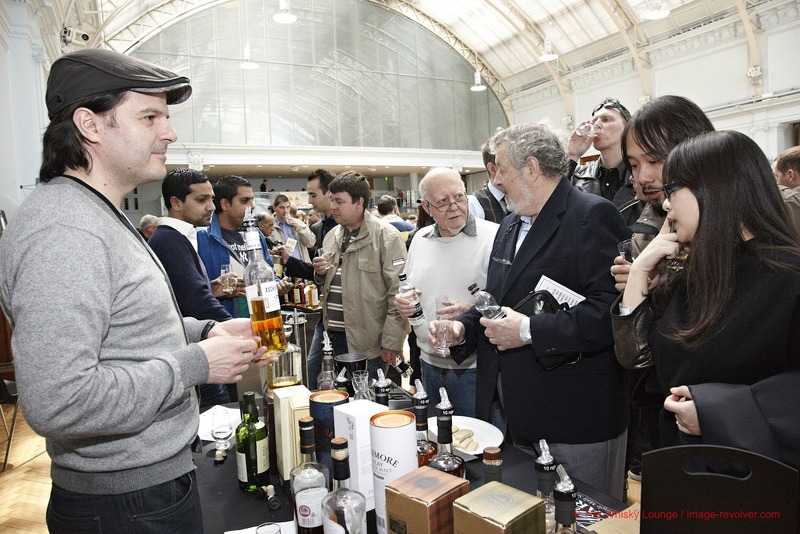 Of those, 35% were female, 80% had never been to a whisky festival before, and 99% have said they will come back. 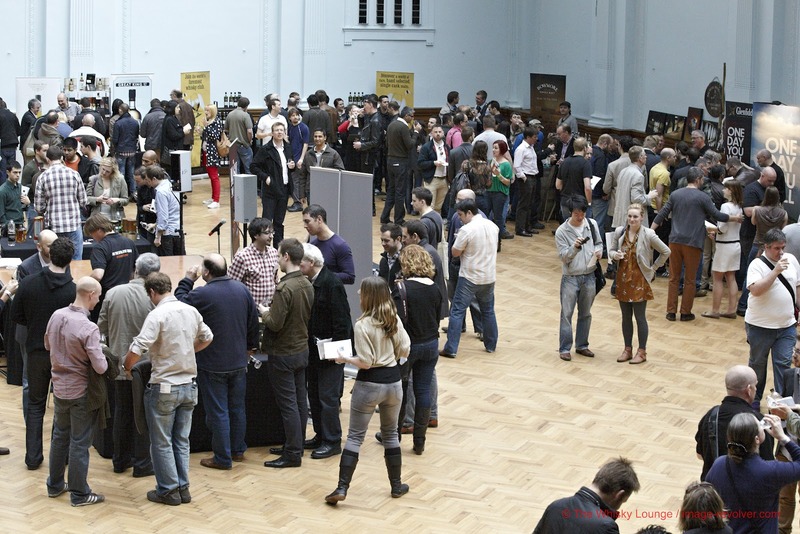 You can’t do much better than that! Guests at the event were able to visit 22 stalls hosted by 50 distilleries and sample more than 200 divine whiskies as well as take part in range of special workshops including Women & Whisky; Come Dram with Me; A Magnificent Seven presentation of top whiskies; a deconstruction of the Glenfiddich Rich Oak whisky; and Beginner’s Guide to Whisky classes with The Whisky Lounge’s own Joe Clark. 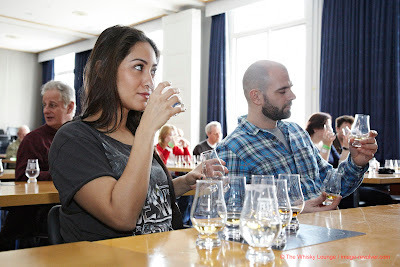 Despite being a fan of whisky, I was personally intrigued by the latter as my knowledge of the subject in fairly poor and I have a tendency to rely on the nodding and smiling technique when other people talk dram technicalities. 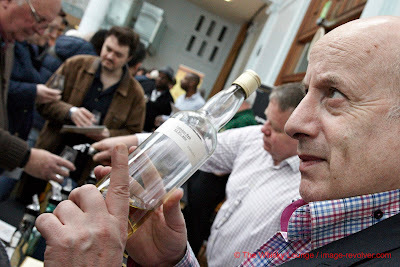 But thanks to the wonders of Joe Clark and The Whisky Lounge in general, I feel much more than confident blagging my way from a Jameson Select Reserve to a Highland Park single malt. And then some. But what about their favourite drams of the weekend? If you can’t wait until The Whisky Lounge’s next epic event to sample some of these tipples, click here and discover the best whisky bars in London. 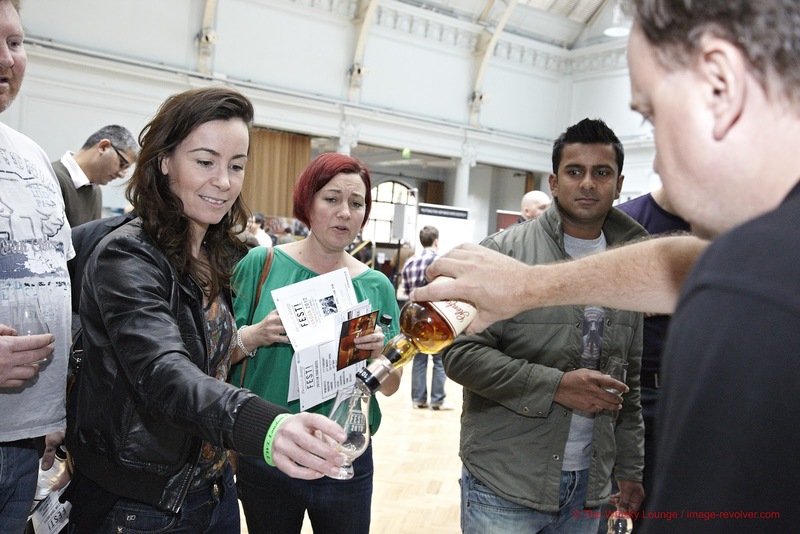 Filled with ideas of places to visit to try a wee dram, there’s bound to be one to suit everyone’s taste. To follow the whisky expertise of Miss Whisky, click here. 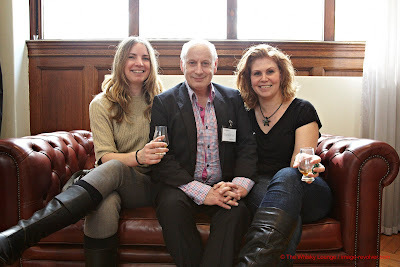 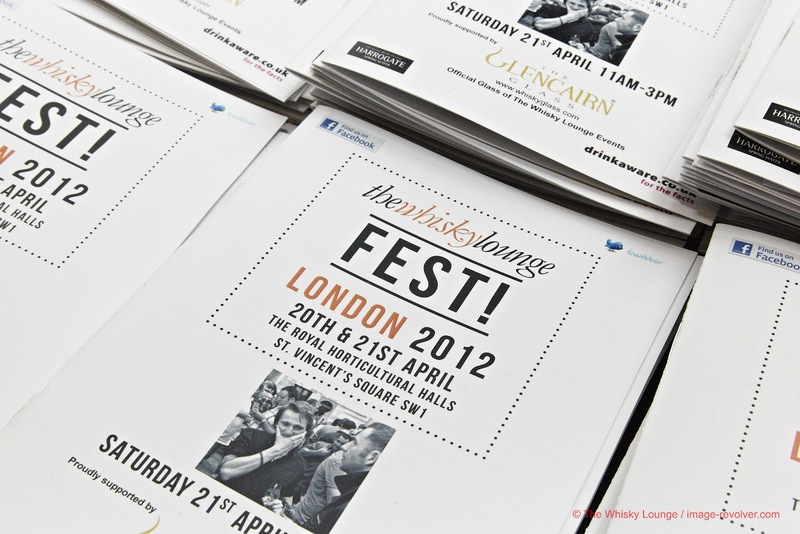 For further Whisky Lounge events, go to www.thewhiskylounge.com or follow them on Twitter @thewhiskylounge.